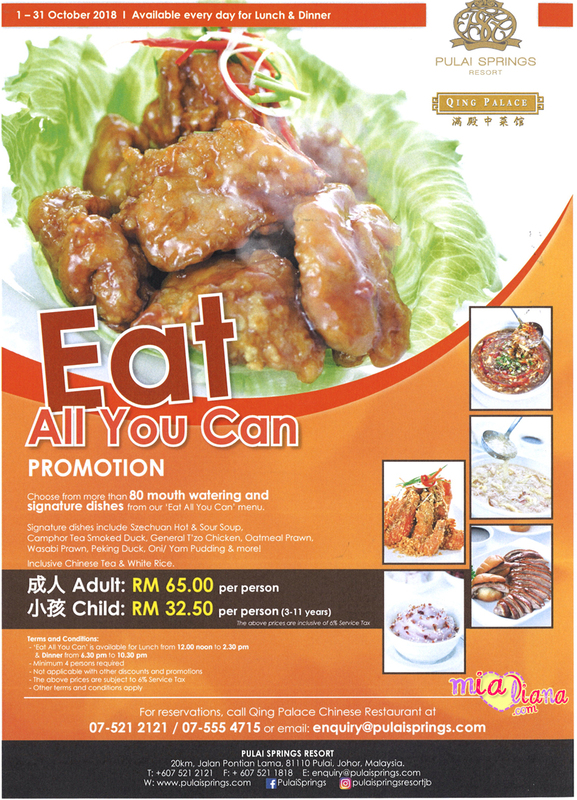 Choose from more than 80 mouth watering and signature dishes from our Eat All You Can menu. 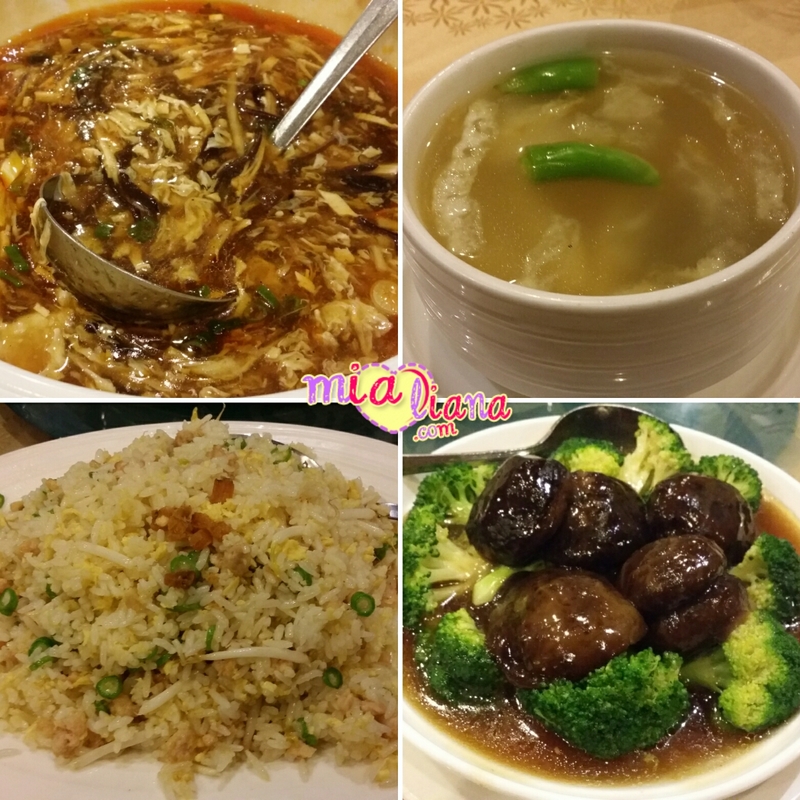 Signature dishes including Szechuan Hot & Sour Soup, Camphor Tea Smoked Duck, General T'zo Chicken, Braised Beef Brisket in Szechuan Style, Oatmeal Prawn, Wasabi Prawn, Peking Duck, Mango / Yam Pudding and more! 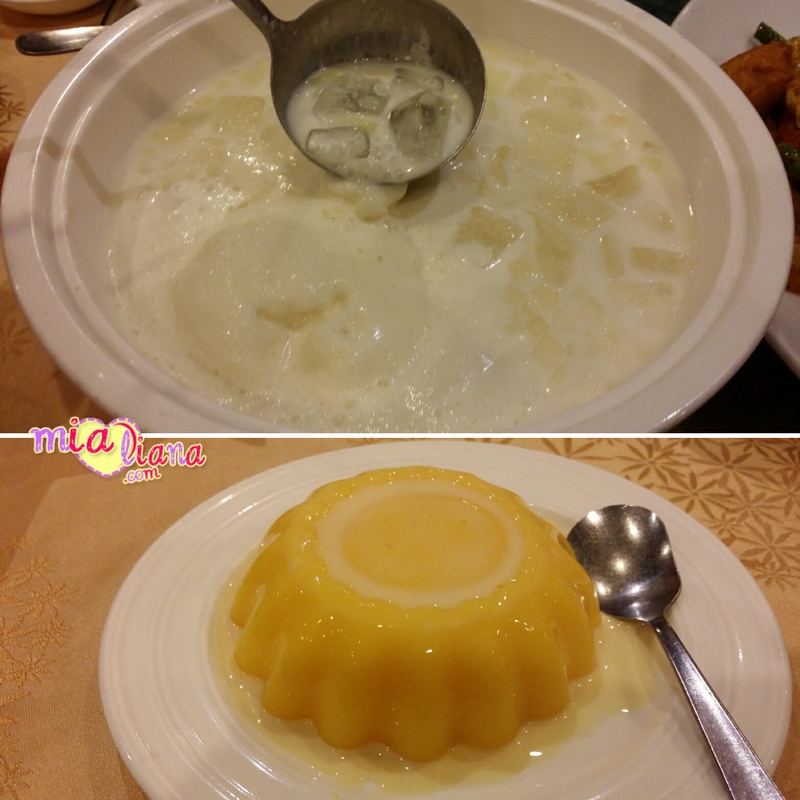 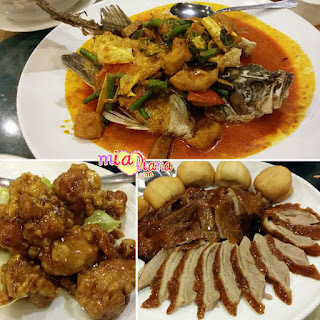 Qing Palace Chinese Restaurant is located in the award winning Pulai Springs Resort Johor Bahru. This multi award winning Chinese Restaurant features authentic Szechuan cuisines. 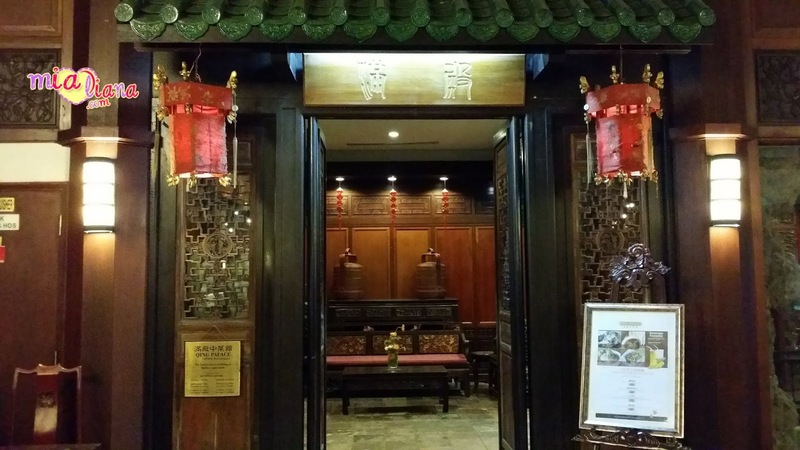 Qing Palace Restaurant features excuisite interiors that echo the grandness of an ancient imperial dining hall. The restaurant's tasteful decor is inspired by the Qing Dynasty with predominant rosewood that is set off perfectly by simple white linens and chinaware. 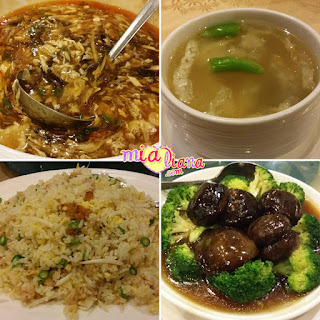 Decorated with genuine Oriental antique furnishing, paintings, carvings and even silk lanterns, this multi award winning restaurant is famed for its Szechuan cuisines. 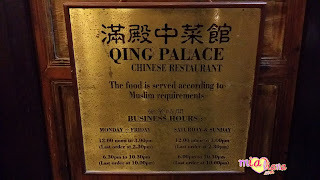 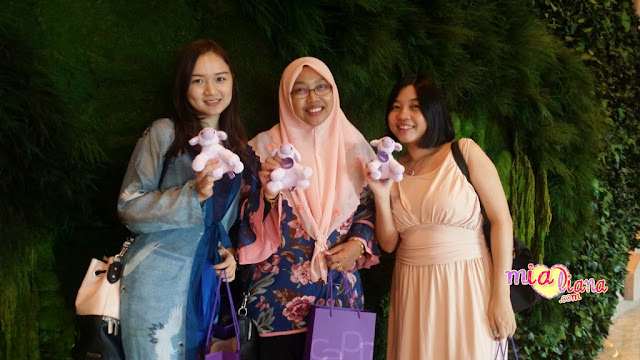 Qing Palace has also been voted one of the Best Restaurants in Malaysia by Malaysian Ratler for eighteen consecutive years (1999-2016). 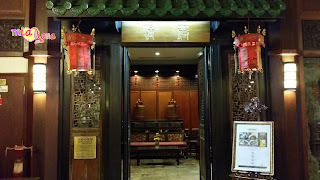 Qing Palace was also winner of the 'Clove Awards' - Best Restaurant in Johor Bahru 2012 awarded by Johor Tourism Awards. Do try eat here for your lunch or dinner with your family and friends. 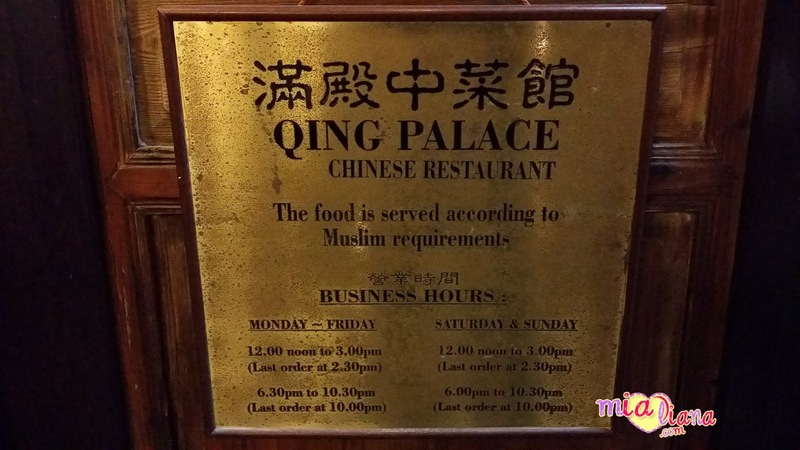 For Muslim, no need to worry as the food is served according to Muslim requirements. Introducing some of the 'All You Can Eat' Promotion Menu. 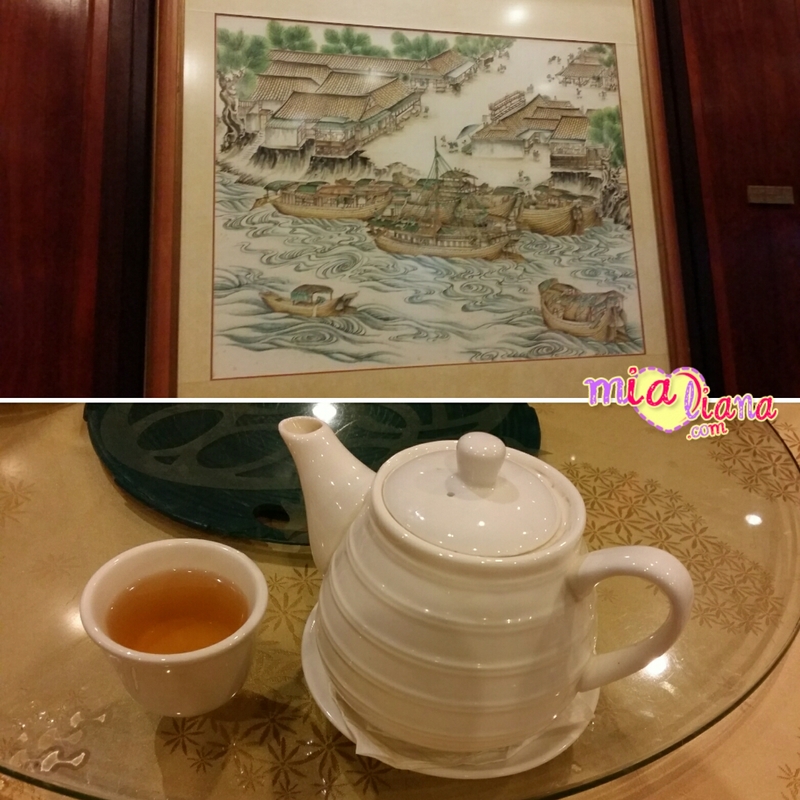 ** Qing Palace... really awesome! 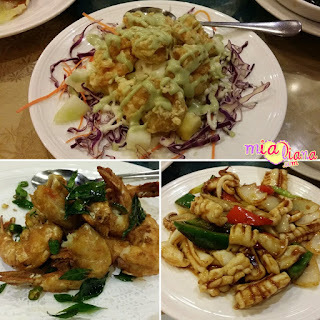 Menu semua sedap, harga pun murah..
Boleh gak cuba ni kalau ada rezeki..